Meet our army of high-heeled soldiers! Allow us to introduce ourselves. Led by a talented and confident team with its finger on the pulse, Proffitt PR consistently delivers a strategic and customized approach to clients of any industry. Meet our army of high-heeled soldiers! Jessica founded Proffitt PR over five years ago, nurturing the company atop tables at local coffee shops and bookstores. Since then, her hard work and diligence has helped the company to blossom as the leading public relations, advertising, social media and event planning firm on the Emerald Coast, with a host of accolades and loyal clients to prove it. A native of Miami and long-time resident of Santa Rosa Beach, Jessica is highly involved in her small but mighty community, serving as a leader in several organizations including the Northwest Florida Coast FPRA Chapter, Business Empowered, Destin Women’s Club and Young Professionals at the Beach. As boss lady to an amazing army of high-heeled soldiers, Jessica can often be found throwing a party or handling business. But, of course, there’s always down time. When she’s not hustling alongside her Proffitt PR team, she loves globetrotting and gallivanting along 30A with her fluffy goldendoodle puppy, Champ. Jessica has been honored with numerous awards for her entrepreneurship and advocacy efforts by organizations and publications along the Emerald Coast. Taylor joined the Proffitt PR team as the Marketing Coordinator in April 2018. Originally born in Arizona, Taylor and her family moved to the Emerald Coast in 2001. 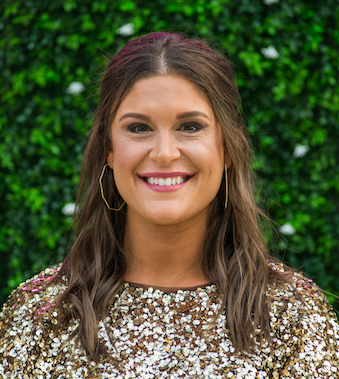 She takes great pride in her beach-town roots and moved back to the area after graduating from the University of Florida with a bachelor’s degree in Public Relations. 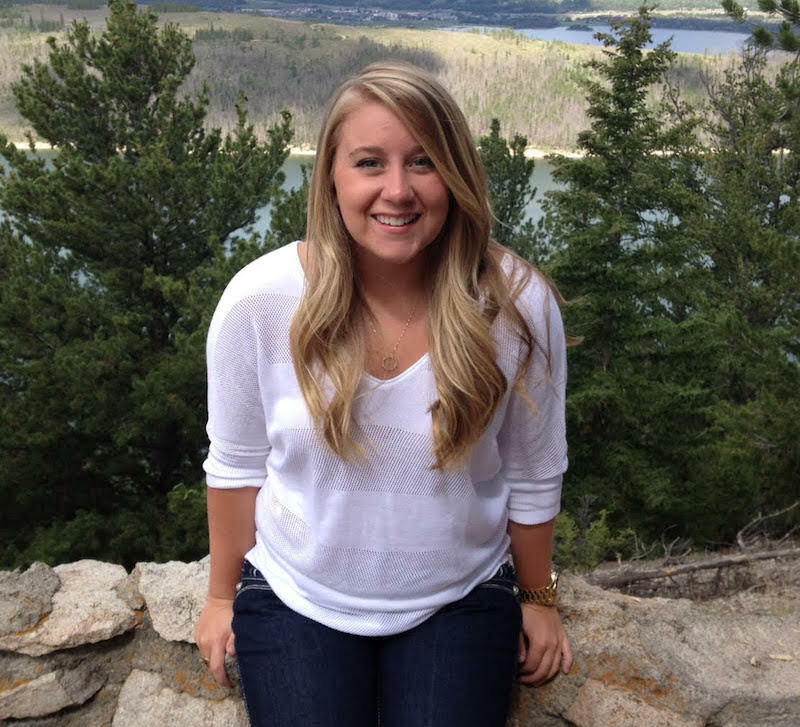 Prior to working at Proffitt PR, she has worked and interned for several local and corporate businesses in the area. Taylor has been able see the Emerald Coast transform into the booming tourist destination it is today, and understands the wants and needs of visitors and locals alike. When she’s out of the office you will find Taylor cuddled on the couch with her two Maltese-Yorkies or exploring the newest eateries along the Emerald Coast! Lexi became a part of the Proffitt PR team in August, 2016. Originally from Joplin, Missouri, Lexi attended the University of Mississippi where she received a Bachelor of Arts in English, with minors in History and Gender Studies. 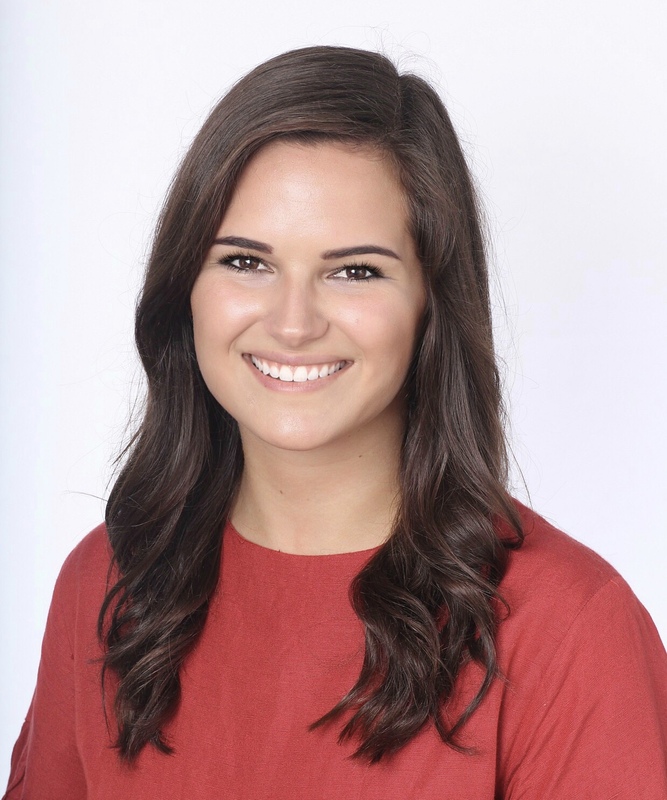 While at Ole Miss, Lexi was a member of the Sally McDonnell Barksdale Honors College, where she wrote and published her thesis, Hospitality, Hunting, and the Home in “Garden & Gun: Deconstruction Southern Identity Based on Gender and Race.” After graduating from Ole Miss, Lexi moved to Santa Rosa Beach. While with Proffitt PR, Lexi has worn multiple hats as a Marketing Assistant, followed by being the Events & Special Projects Coordinator, and now she acts as the Digital Coordinator. When she’s not working, Lexi resides in Pensacola with her husband, Zach, and their two cats, Mims and Jagger.